Mid-century modern style furniture is a popular choice for many people. Combining the best of old and new, mid-century style is defined by Wikipedia as a “design movement in interior, product, and graphic design, architecture, and urban development from roughly 1933 to 1965.”Mid-century modern items are often characterized by clean lines and curves. For that reason, mid-century living room chairs can be a great addition to your space. Not only can they be comfortable, but they can also be unique and extremely attractive as well. Here are 10 of the most beautiful mid-century living room chairs. 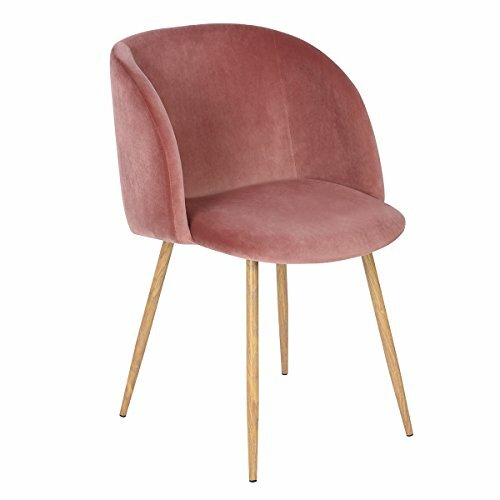 This beautiful velvet accent chair is sure to turn heads whenever people walk into the room thanks to its lovely plush design. 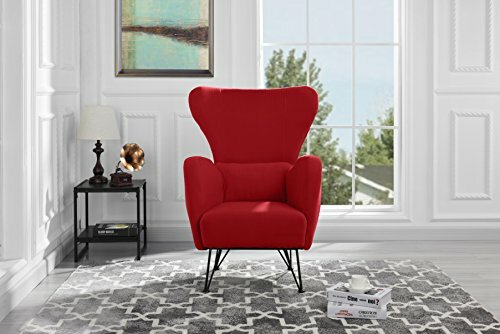 If you’re looking for a piece of furniture that will truly stand out, this bold red armchair will certainly do just that. Accent furniture can be a great way to incorporate bright colors and bold patterns into your space without overwhelming the room. 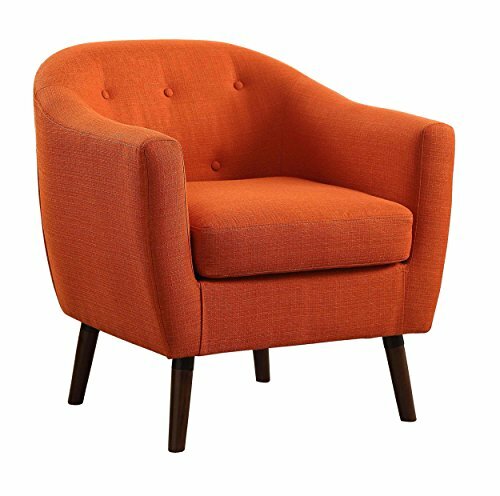 Built on sturdy wooden legs, this mid-century living room chair was made to be both comfortable and stylish. 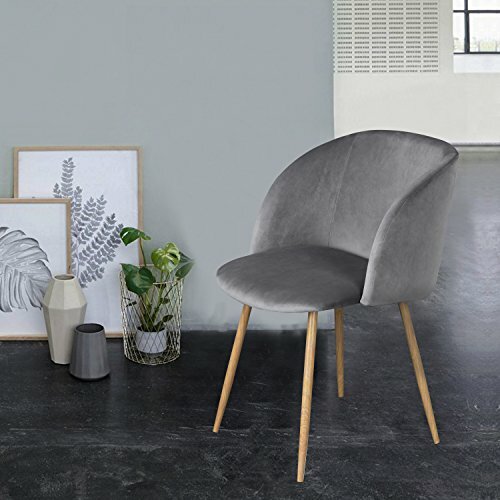 A thick padded seat provides the ultimate level of comfort while a beautiful mid-century modern design provides plenty of style. 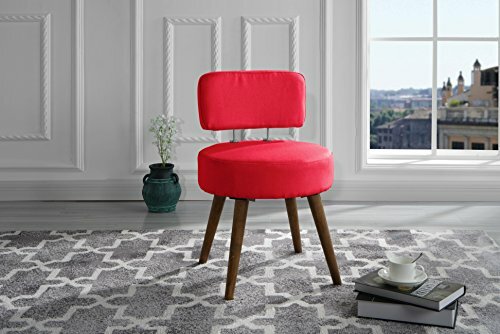 An elegant tufted back allows this chair to be a great fit in formal and casual living spaces. Bright orange fabric allows brings in the perfect pop of color. 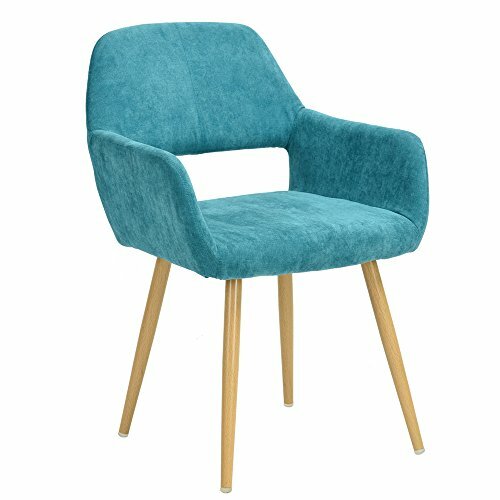 Perfect for a dining table or a living room, this mid-century modern chair features a simple yet trendy design. 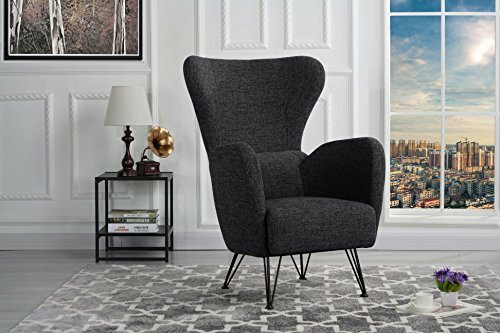 A beautiful high back gives this chair a sophisticated look that is sure to make it the highlight of your living room. 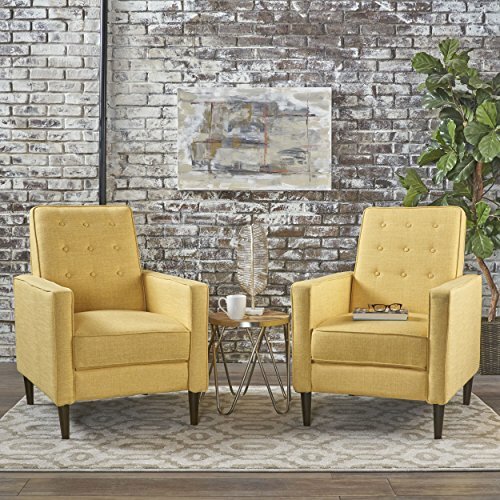 If you enjoy classic furniture but also want a contemporary touch, mid-century living room chairs are exactly what you need. 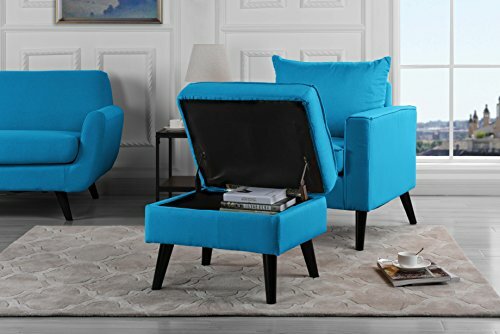 There’s nothing better than one piece of furniture that can serve two functions, and this chair comes with an ottoman that also doubles as a small storage unit. Camille has a master's degree from Saint Joseph University's Writing Studies program. Her writing has been published on several websites, and she enjoys writing articles and short stories in her spare time. You can follow Camille on Twitter @CamealAshley.